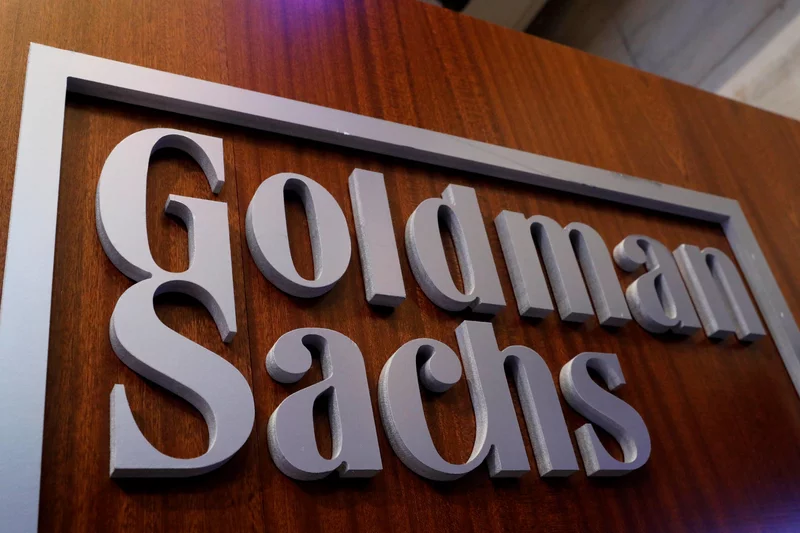 Financial services company Goldman Sachs has published a comprehensive report on the esports industry, projecting annual revenue to grow from $655M in 2017 to $2.96B by 2022. That projection comes largely on the back of the massive growth potential the company sees in the esports population. The report also covers a wide range of topics from the potential growth of media rights to the impact of Fortnite and the Overwatch League on the future of the industry. The globalization of esports has also lead to leagues selling off their broadcast rights to different regions and languages. Chinese livestreaming platform Huya purchased the rights to broadcast the LCK, Korea’s professional League of Legends league, in China. Traditional broadcasting companies are also looking to recapture the younger, cord-cutting demographic with esports content such as NBC Sports’ Rocket Leaguetournament and ESPN’s recent League of Legends deal. Fortnite has provided a similar feeling to esports enthusiasts. In most esports, there is a massive barrier to entry for a casual player looking to turn pro. There are only 12 professional Overwatch teams in the game’s most important league and just 10 for the NA LCS. The path to becoming a pro is long and complex. Even single player games like Starcraft II and Street Fighter limit the average player’s aspirations by clearly denoting where you rank compared to other players. This year, both the Overwatch League and the NBA 2K League have used their geolocated (at least in branding) teams to begin to introduce local revenue to esports. Teams have implemented brand activations in their local region and some NBA 2KLeague teams like Pacers Gaming have even signed regional sponsors. NRG Esports chairman and co-founder Andy Miller told Goldman Sachs that the bulk of San Francisco Shock merchandise is purchased in Northern California. By creating geolocated teams, these leagues have opened the door to revenue streams that are unavailable to generalized leagues like the NA LCS.